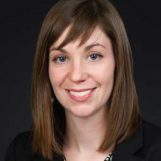 Erika Darrah, Ph.D. is an Assistant Professor of Medicine in the Johns Hopkins University Division of Rheumatology with an interest understanding the mechanisms that drive the development of rheumatic diseases. Hydroxychloroquine sulfate is frequently used to treat patients with dermatomyositis. 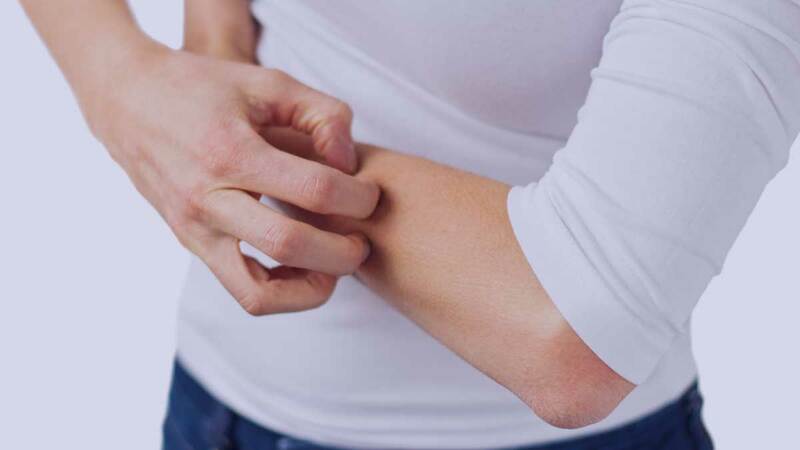 It has been associated with an increased risk of adverse skin reactions in these patients. 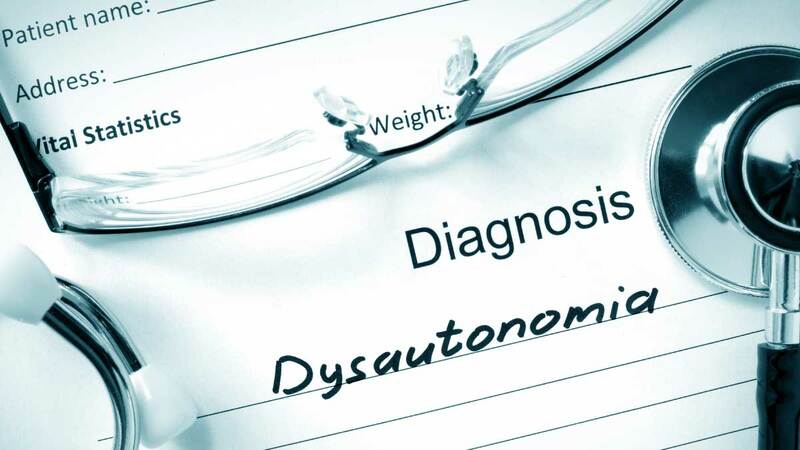 This study explores the prevalence and risk factors for “autonomic dysfunction” in scleroderma. Maintenance therapy in well-controlled vasculitis: Is it ever ok to stop? 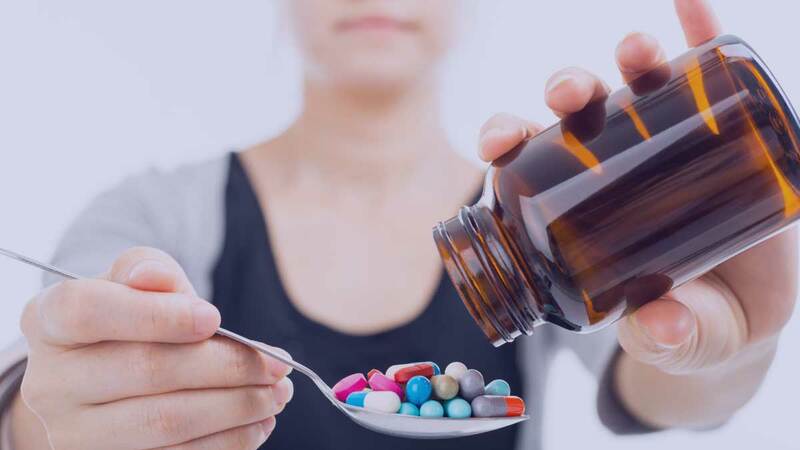 “Whether or not” and “how” to taper off the last bit of medication for patients with clinically stable ANCA-associated vasculitis are hotly debated topics in the vasculitis field. This is a study of 30 patients with immune checkpoint inhibitor induced inflammatory arthritis. 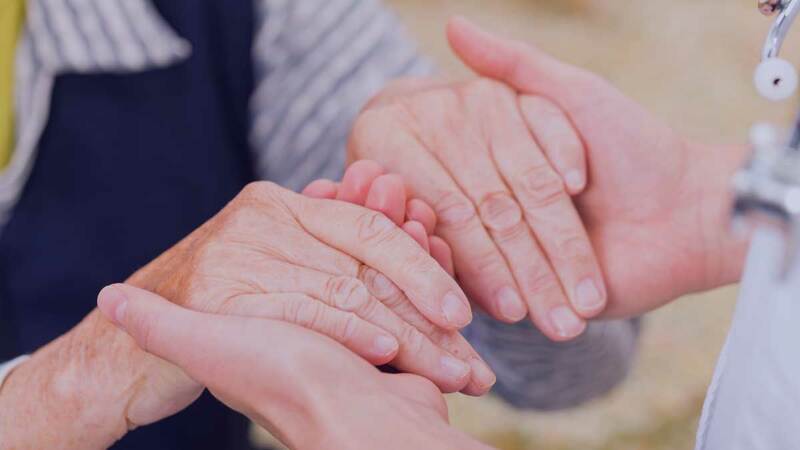 Their clinical features and relationship to immunotherapy regimen were evaluated, as was the course of their arthritis. 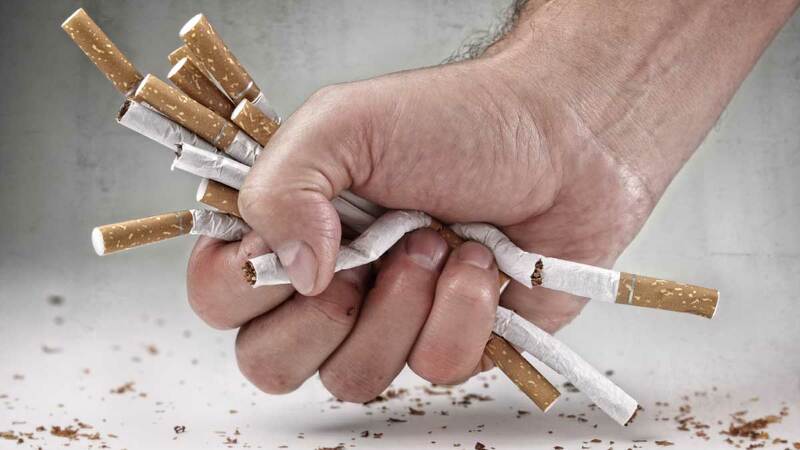 A new study from the Johns Hopkins Arthritis Center reveals that cigarette smoking is not linked to the development of antibodies to PAD4 in patients with severe rheumatoid arthritis. 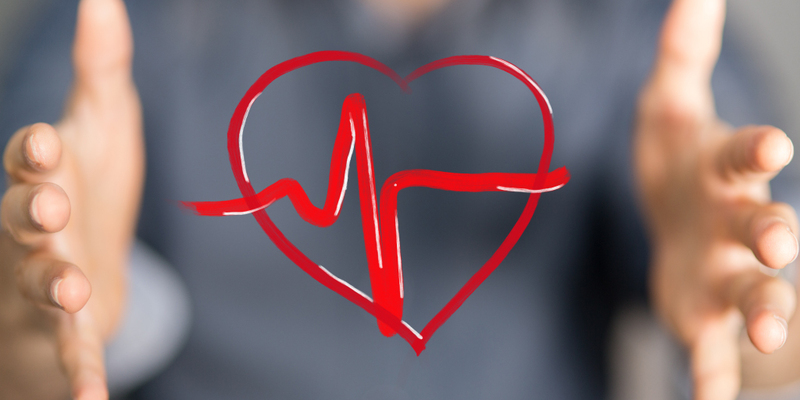 An antibody biomarker was recently discovered that identifies people with chronic skeletal muscle disease and severe heart muscle involvement.